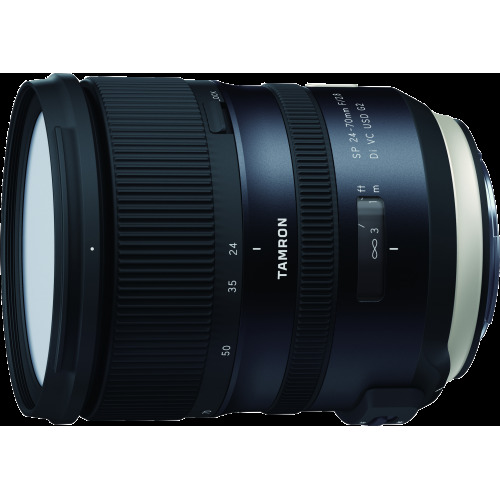 Landscape, portrait, travel, journalism and even sports photography – a 24-70mm F/2.8 has many uses thanks to its all-round focal range and high brightness. 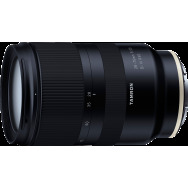 Moreover, when a lens like this is equipped with image stabilization, it gets even more versatile and allows more spontaneously shooting even in conditions that would normally require a tripod. 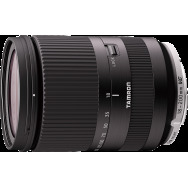 Tamron SP 24-70mm F/2.8 Di VC USD G2 gets an upgraded stabilization system (VC, Vibration Compensation) by equipping the lens with dual microprocessors. 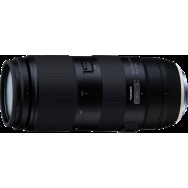 One is only responsible for autofocus which is powered by an Ultra Sonic Drive (USD). 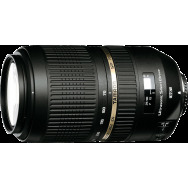 Because of the higher computing power, it provides faster and more accurate focusing. The second processor is dedicated to image stabilization that has become class leading and is now capable to compensate camera shakes up to five shutter steps compared to normal handheld shooting. The inside is equally lavish as the outside with an advanced optical design that consists of 17 elements in 12 groups. Here are three lens elements of XR glass and two of LD glass that together prevent the occurrence of chromatic aberration. 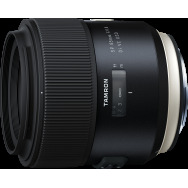 All four aspherical lens elements (three cast glass lenses and a hybrid sphere) are used to provide minimal distortion and high resolution and sharpness across the entire image field at all focal lengths and apertures. 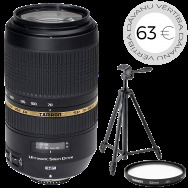 Tamron’s eBand coating effectively reduces reflexes, resulting in images with maximum contrast and color saturation. The front lens also has fluorine coating, which not only makes it easier clean but also more resistant to scratches. All moving parts of the new lens have been improved. For example, the zoom mechanism has gained increased compliance and precision. 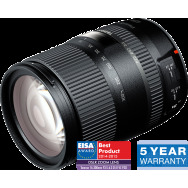 Electromagnetic aperture, a feature that was previously only for Canon is now also included in the Nikon version. 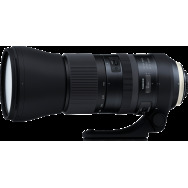 It provides faster and more accurate aperture control, which is appreciated both in action shooting and video recording. 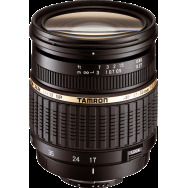 Tamron SP 24-70mm F/2.8 Di VC USD G2 is compatible with Tamron Tap-in Console. 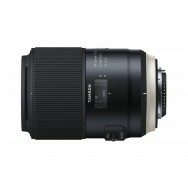 This allows the user to perform firmware updates, fine-tune the auto focus and image stabilization. 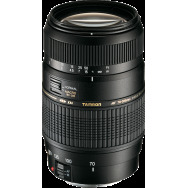 Class leading image stabilization up to five shutter steps. Ultra Sonic Silent Drive provides a quiet focusing with possibility for manual adjustments. Faster and more secure auto focus thanks to dedicated processor. New and more excluisve look and metal housing for a premium feel. Weatherproofed and front lens with fluorine coating protects the lens from moisture and dust. 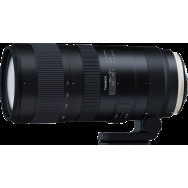 Advanced optical construction and anti-reflection with eBand Coating for ultra-high image quality at all focal lengths and apertures. 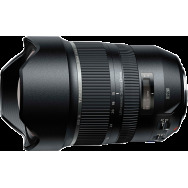 Electromagnetic aperture for both Canon and Nikon cameras. 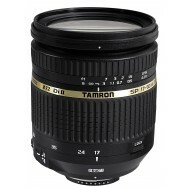 Compatible with Tamron TAP-in Console, which allows the user to update firmware, adjust the AF and VC. Lens hood with improved locking mechanism. 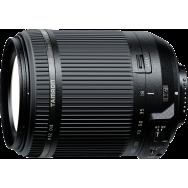 Image Circle: 24 × 36 mm (full-frame). Will also fit APS-C.